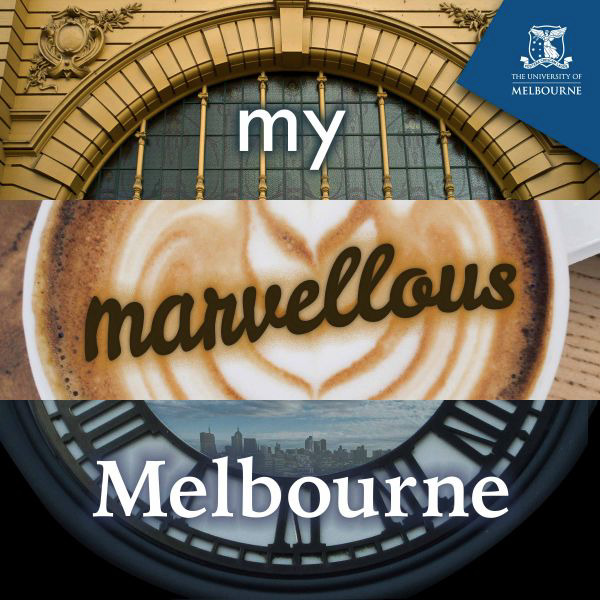 Podcast Launch: "My Marvellous Melbourne"
Announcing a new podcast: "My Marvellous Melbourne", produced by staff and students affiliated with the Melbourne History Workshop in SHAPS, under the direction of Professor Andrew May. Segments combine stories, interviews, personal reflections and memories that interest and inspire us about the social history of the city and suburbs, as well as new resources for researching Melbourne’s past. Robyn Annear is a writer and historian based in Castlemaine, Victoria. Her books include "A City Lost and Found: Whelan the Wrecker’s Melbourne" and "Fly a Rebel Flag: The Eureka Stockade." Location: The Lab (rms 2.13-15), Digital Studio, Level 2, West Wing, Arts West (Building 148), Parkville.